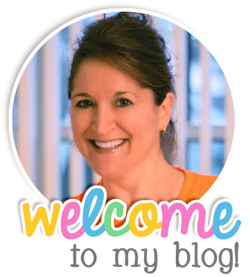 Teaching With Love and Laughter: Help Your Students Get fit4Schools! Help Your Students Get fit4Schools! 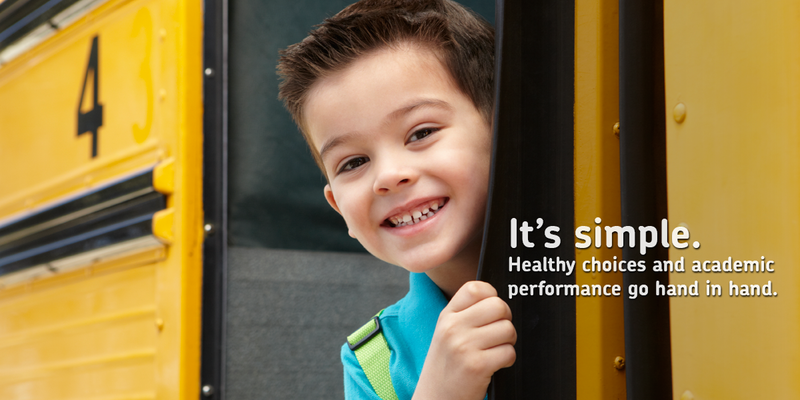 It's no secret that healthy students make better learners, and healthy learners start with healthy choices. In a perfect world, all of our students would be living a healthy lifestyle, taught to them by the adults that help shape their lives. However, the reality is, many adults struggle with making healthy lifestyle choices and we often pass this struggle on to our children. Thankfully, there is a FREE health activation program from Sanford Health, called fit4Schools, developed in collaboration with WebMD. 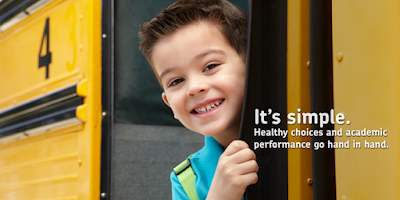 fit4Schools empowers children and families to do the simple things each day that make healthy lifestyle choices a habit. fit4Schools makes it super easy and fun to educate and encourage students to sleep better, eat better, move more, and make healthy choices every day. Are you ready to learn more about how you can easily incorporate fit4Schools into your teaching day? I'm talking 5-10 minutes a day! That's all it takes to change the lives of your students for the better! You can fit it in during a transition, as part of your required PE time, right at the beginning of the day to get your students motivated to learn, at the end of the day, before you say goodbye, or, perhaps little spurts throughout the school day would work best for you. As I mentioned above, fit4Schools is a FREE program. 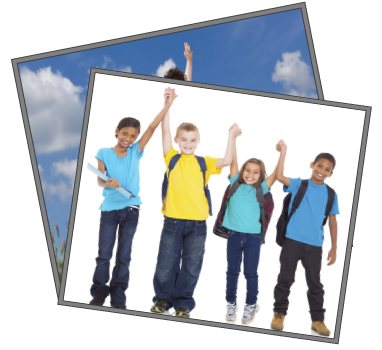 fit4Schools resources and programs are aligned with national standards, provide activities to boost students' energy, and include weekly challenges. The fit4Schools system of resources and programs provide school programs, childcare training, mobile apps, websites, and more. What are the Four Key Factors of Healthy Living? 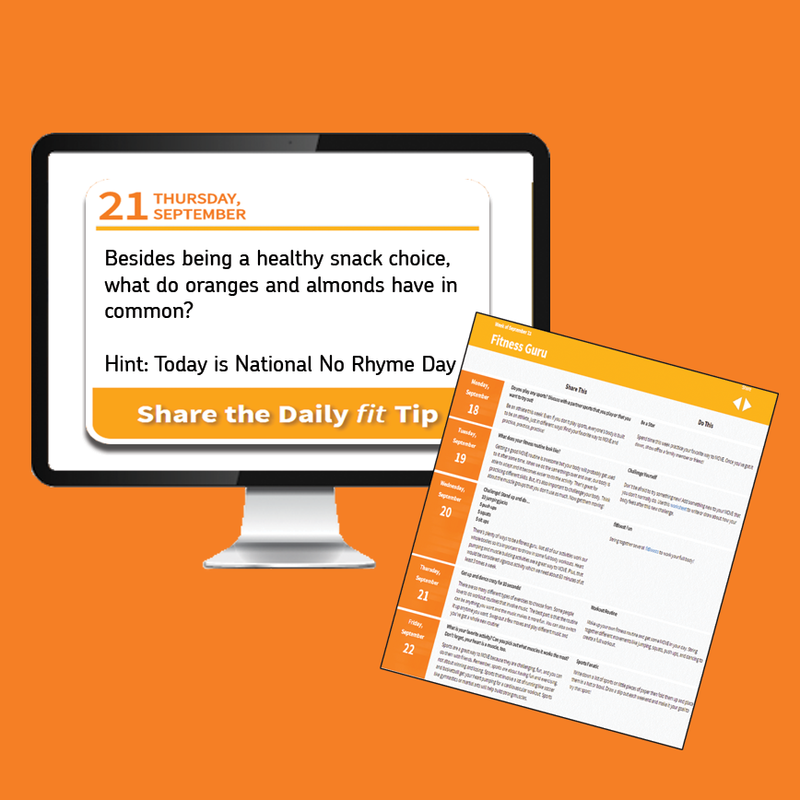 fit4Schools programs and resources build the awareness that RECHARGE and MOOD influence FOOD and MOVE choices, that activate healthy lifestyle choices. This essentially means that our feelings and attitudes (MOOD) and our level of sleep and relaxation (RECHARGE) directly impacts what and how much we eat (FOOD) and how much we exercise and keep active (MOVE). Fun and Easy Ways to Use fit Today! 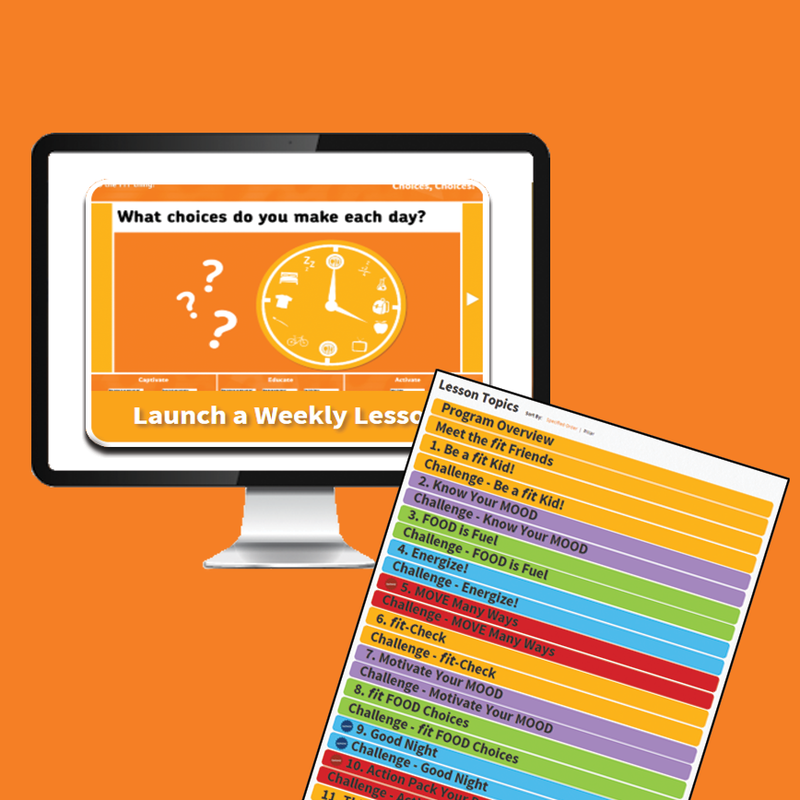 I'm sure by now you are wondering how you can easily incorporate fit activities in your classroom. Click the above link to see the daily tip page. Click the above link to see the lesson topics. And exciting ways to help your students get moving with a fitBoost! Click the above link to see the fitBoost activities. fitBoost is one of the easiest and most fun elements to incorporate in the classroom. 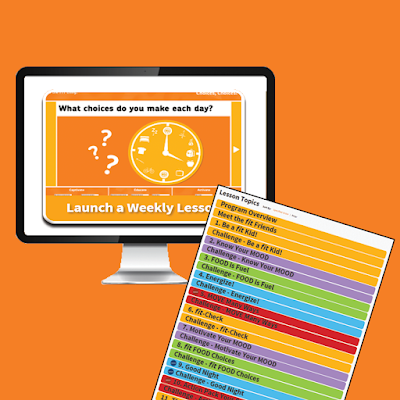 It provides an interactive way for you to include an activity break in your class. We all know that fidgety kids have trouble focusing. Brain breaks are a MUST throughout the day! 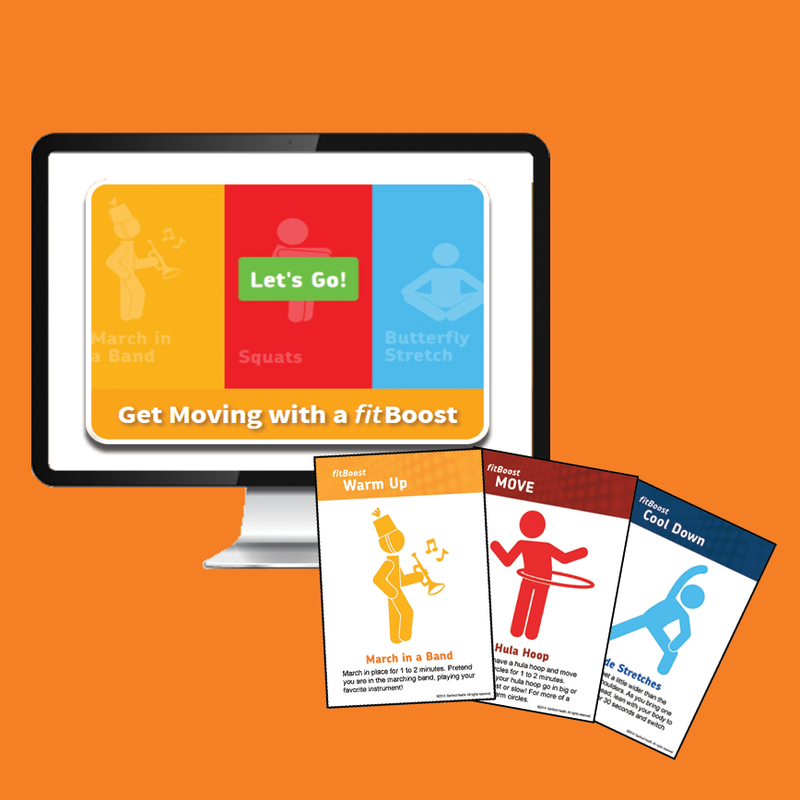 With fitBoost, you don't have to think of your own ways to get your students moving. This is what the fitBoost page looks like. Once you click on it to begin, it looks like a slot machine, scrolling quickly through tons of exciting ways to warm-up, move, and cool down. The activities are randomly selected. You can choose to use the one minute timer or not. The activities are fun, quick, and motivating. I turned the timer off for this one. as it does with the warm-up and cool down. And here's an example of a cool down. And in those three minutes, your students will discover how much fun getting fit can be, and they will want to do more and more activities at home and with their friends, making getting and staying fit a habit and not a chore. Now that you are familiar with fit4Schools, I hope you're excited to explore it on your own and start incorporating the activities and programs in your class today. Register for a free account here and start showing your students how much fun it is to live a fit and healthy lifestyle! fit4Schools wants to provide teachers with free resources to inspire students to make healthy choices. This sweeps is open to all currently employed full or part time educators in an accredited public or private K-12 school in the United States. Enter to win one of these fabulous prizes..
-Plus loads of other indoor get-moving games and activities including hula hoops, a dance CD, beach balls and more! -Plus all the balls, Frisbees, jump ropes and more to make your PE class awesome. The 16 winners will get to select the prize of their choice. All prizes are valued at $650.00! Click here to enter this AMAZING SWEEPSTAKES! Please check out the fit4Schools Facebook page here! And their Pinterest page here! This is a paid post sponsored by WeAreTeachers and fit4Schools. However, all opinions are 100% my own. This looks like an incredible program and I can hardly believe it's free! I'm making an account right now and getting started on Monday. Can't thank you enough for sharing this information with us!